Have you heard the buzz about Geothermal? As you know, utility costs climb higher every year. Geothermal HVAC systems offer lower operating costs while protecting the environment. According to the Department of Energy and the EPA, geothermal systems are the most environmentally friendly way to heat and cool your home. Geothermal systems can help you achieve up to 70% in energy savings for heating, cooling and hot water compared to ordinary systems that operate on fossil fuels. 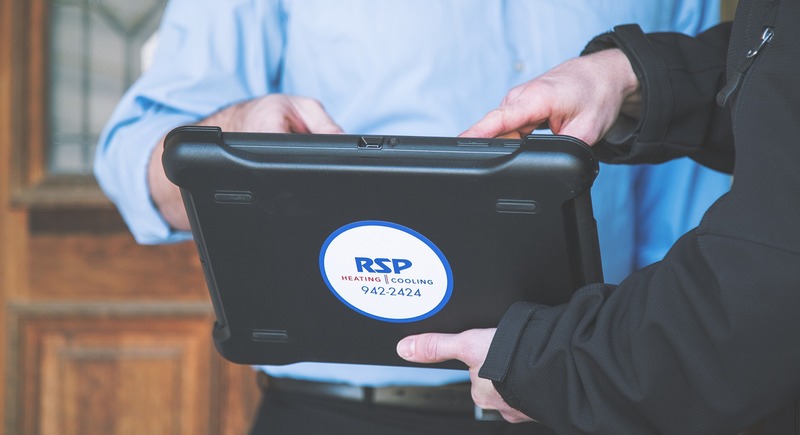 RSP provides sales, service, and installation of geothermal products from the industry leader, WaterFurnace. We are proud to be a WaterFurnace “GeoPro Master Dealer”. Only the best from the WaterFurnace network of independent dealers are invited to become a GeoPro Master Dealer. The GeoPro designation is based on RSP’s experience with the installation of geothermal heating and cooling systems. GeoPros are also rated on installation quality, technical training, and overall commitment to providing the highest levels of customer service.